Beautiful well maintained 3 bedroom, 2 Bath North side home. This home has a large living room with vaulted ceilings. The breakfast bar separates the spacious kitchen from a large dining area. Patio doors open to a covered porch for relaxing on those pleasant evenings. The covered porch extends onto a large deck overlooking a partially wooded area. The master bedroom has its own private handicap accessible bathroom and walk-in closet. There is also a separate laundry room. The 2.5 car attached garage has floored attic storage. The roof was replaced in 2016. 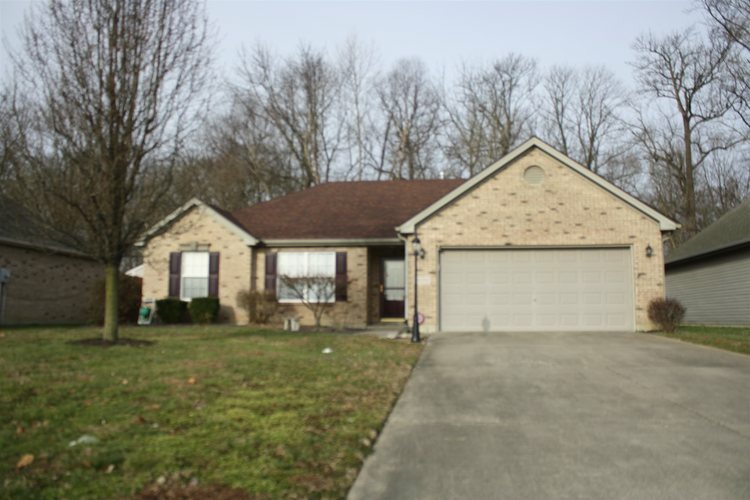 This home is in an established community close to the new McCutchanville Elementary School.